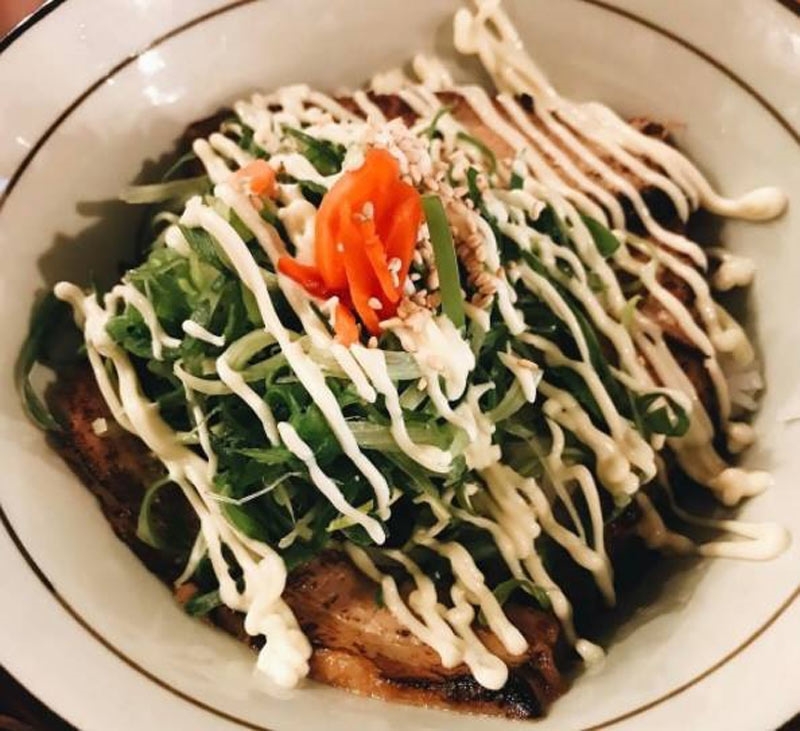 Chashu Don: signature grilled pork belly, served with special Chashu sauce, marinated egg, sliced spring onion, mayo and pickled red ginger. 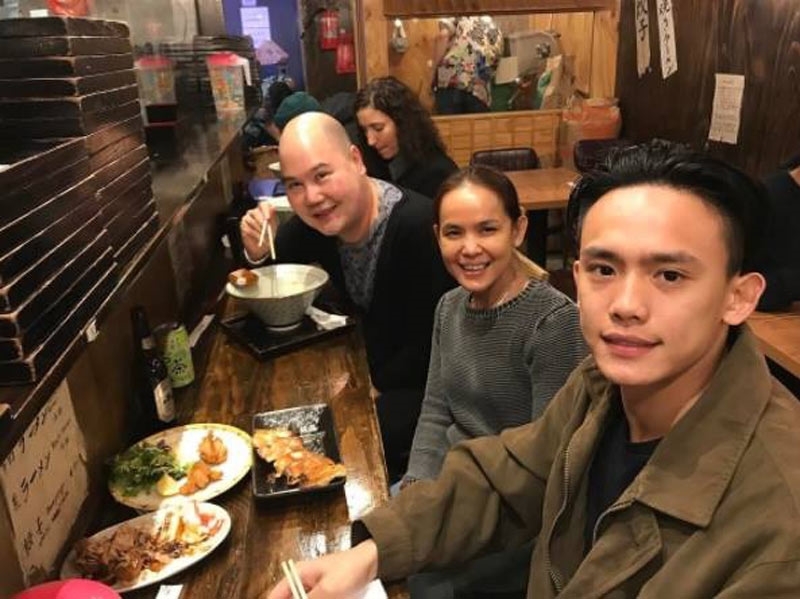 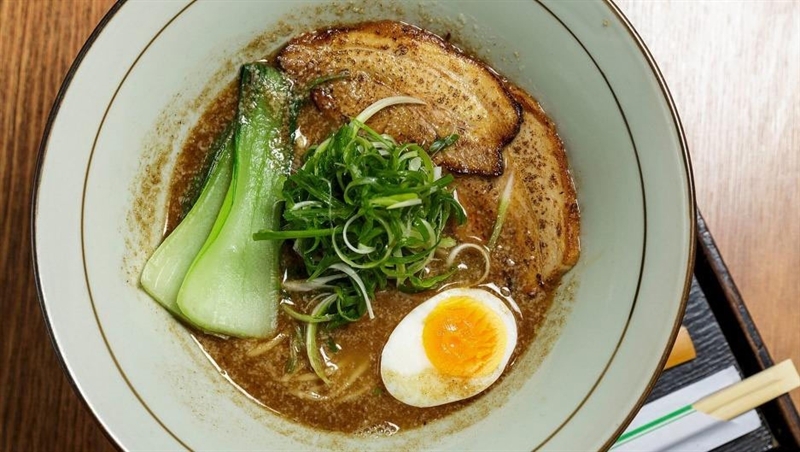 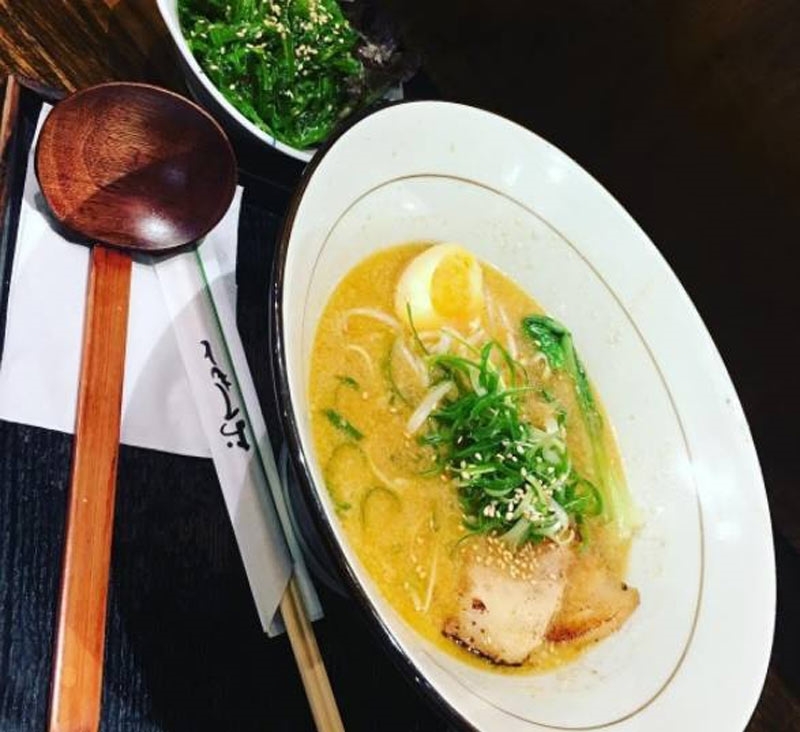 For steaming bowls of ramen all day, any day, Melburnians seek out the glowing red and yellow sign of Shujinko on Flinders Street, a hole-in-the-wall eatery tucked into the heart of the city. 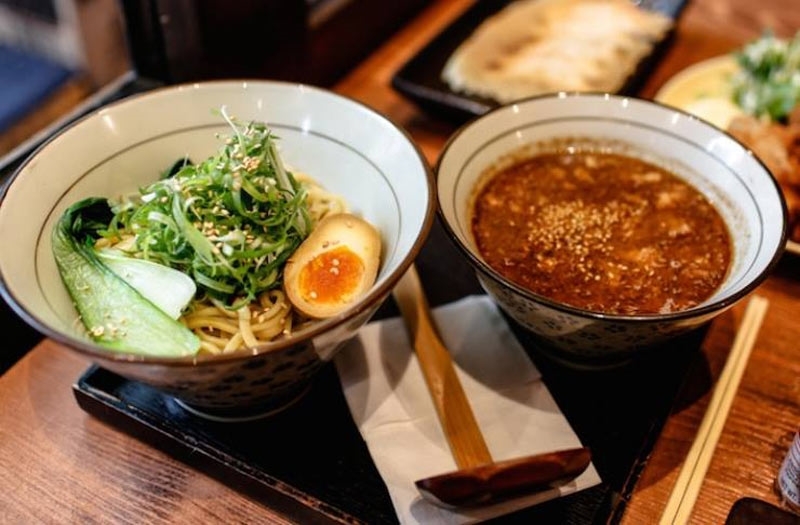 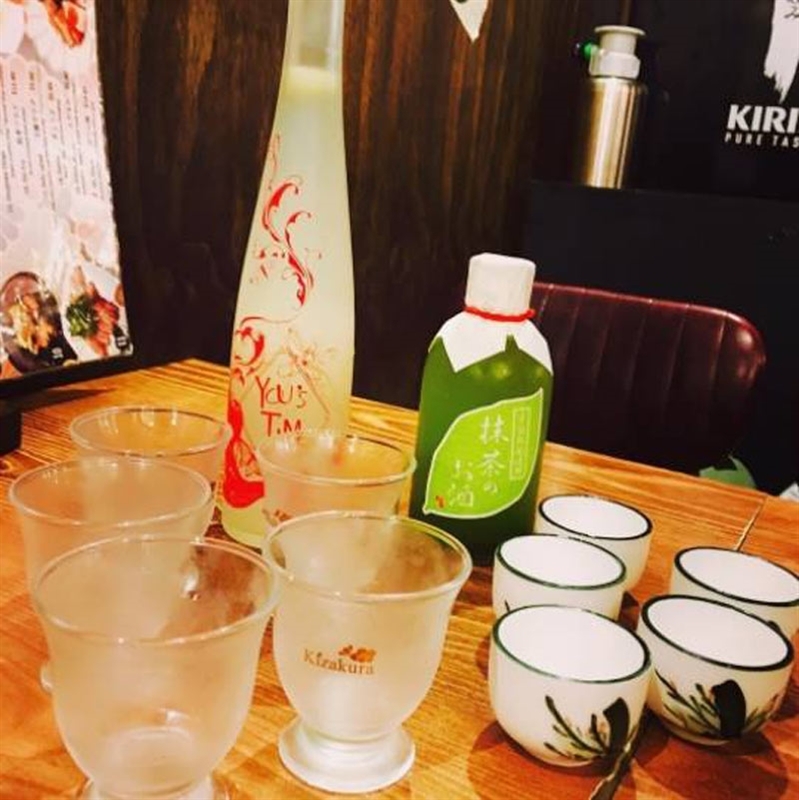 Cosy up side-by-side with friends and drown out cold days with classic Japanese inspired soups, surrounded by traditional décor and a lively vibe, as streams of diners find a place to fill growling stomachs at any time of day or night. 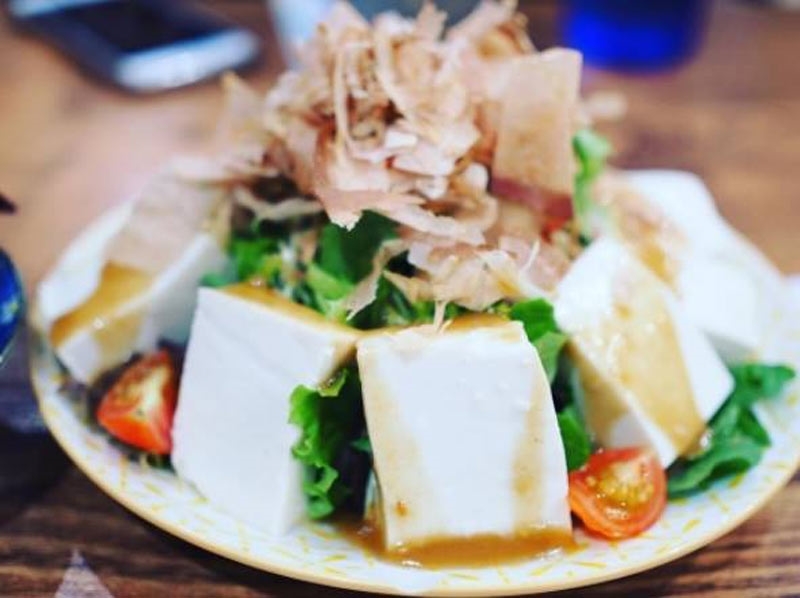 As much as possible is made in house, ensuring each dish is full of mouth-watering tastes and fresh, premium ingredients. 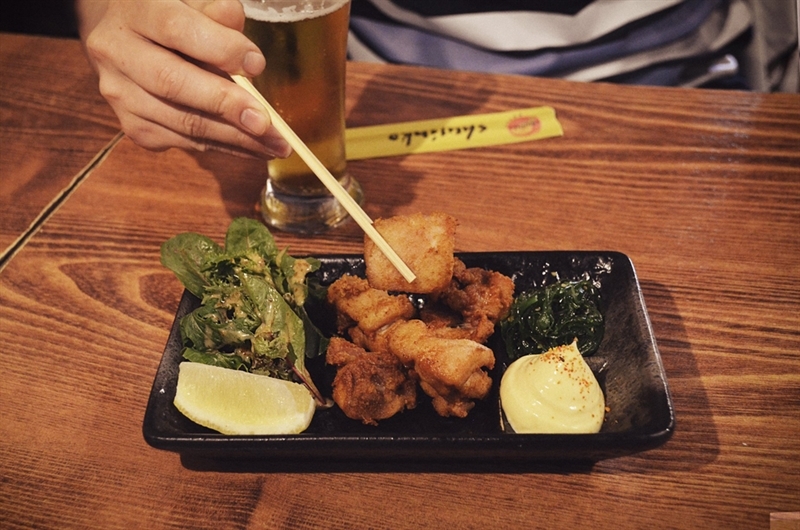 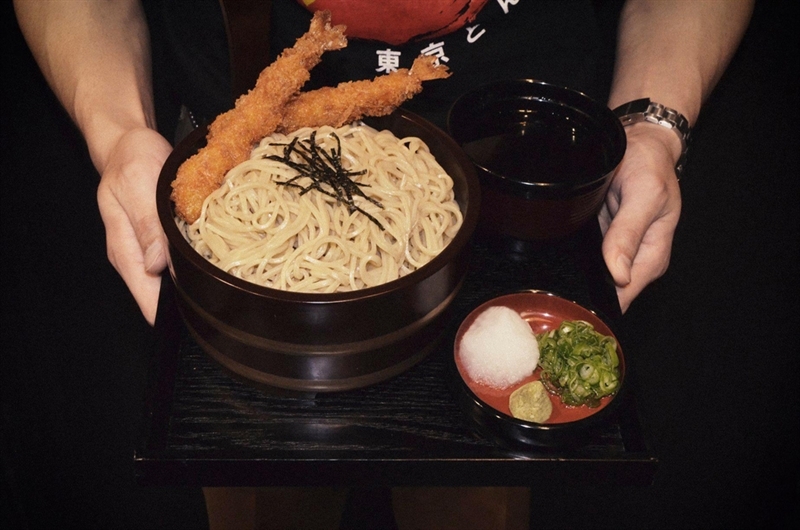 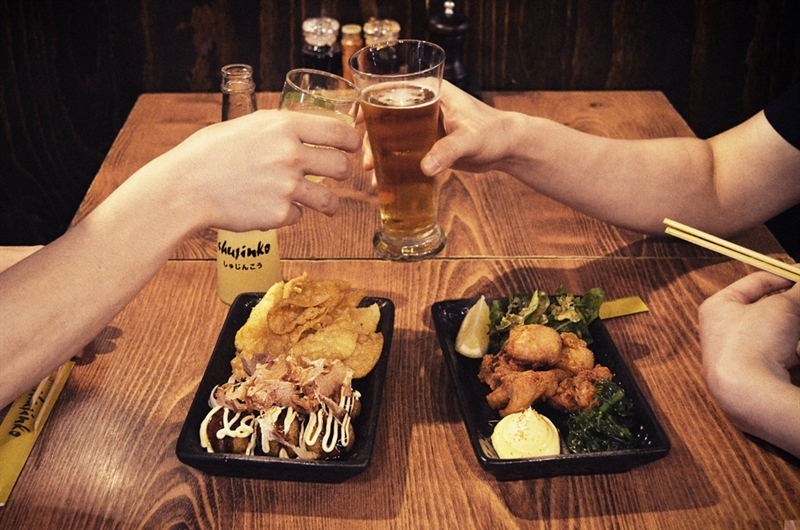 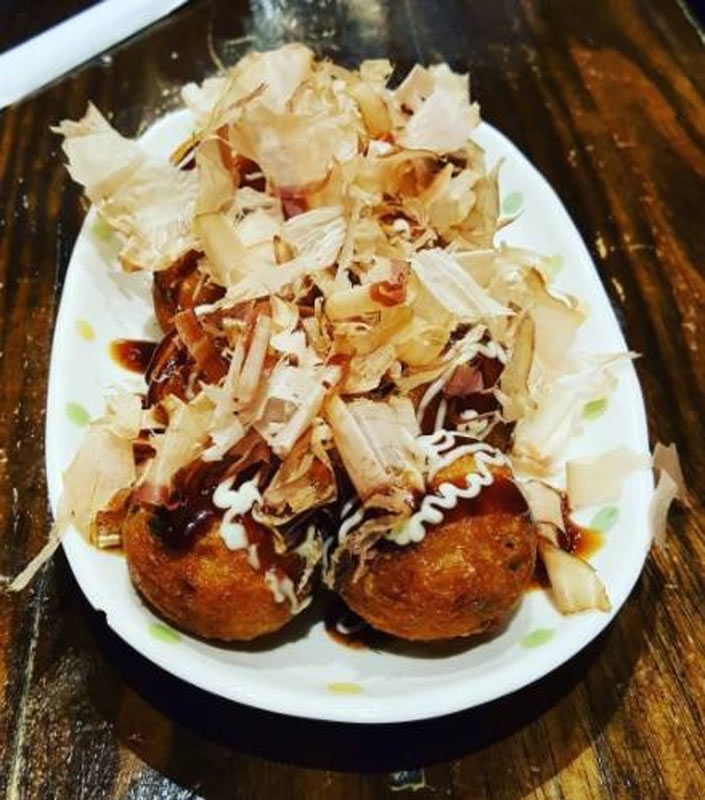 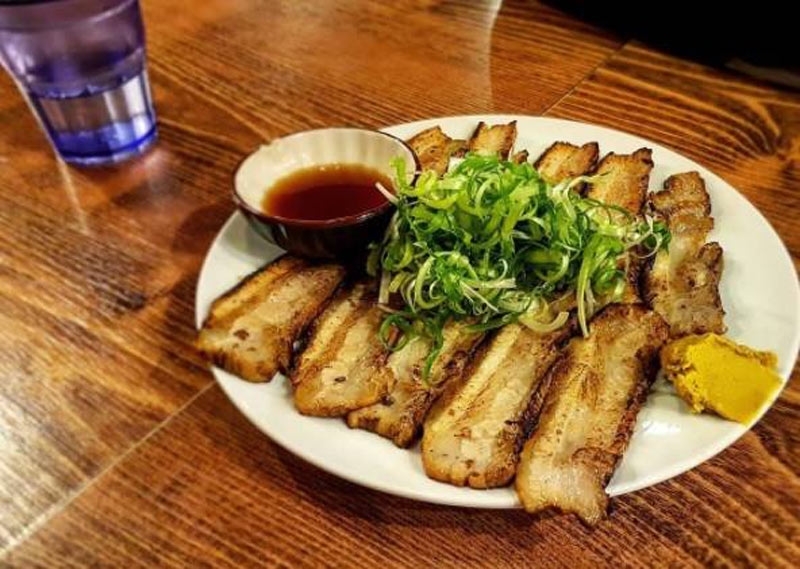 Snack on karaage fried chicken, fresh salad and lemon, or takoyaki octopus balls, mayo and dried bonito flakes; before demolishing a bowl of black ramen and shellfish soup, bok choy, spring onions, bean sprouts, marinated egg and grilled pork belly.